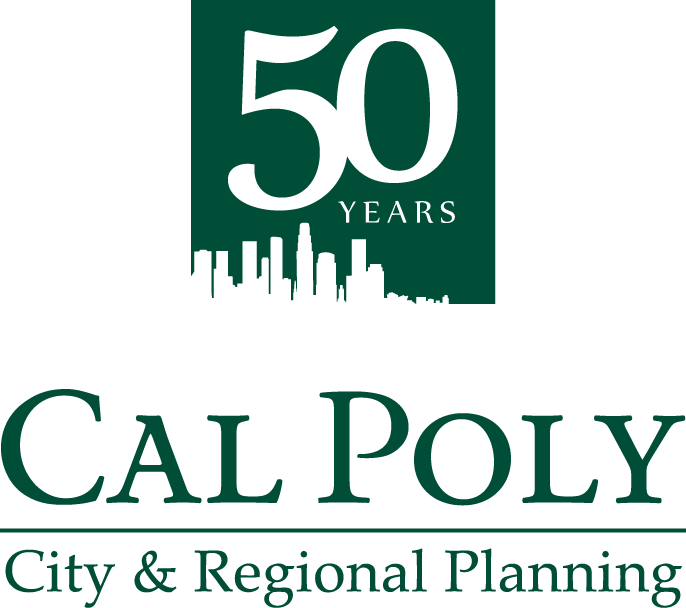 The City & Regional Planning Department offers a number of scholarships and awards to CRP majors. These scholarships and awards recognize need, promise and achievement in a broad range of activities related to planning. Recipients are selected in the spring quarter and the financial award is given in the fall. The City & Regional Planning Department offers the following scholarships that are awarded based on the evaluation of student applications. The application document containing criteria is posted here each winter. Students will be sent an email when the application materials and deadlines are posted. The availability of the scholarships and amounts for 2016/2017 is still to be determined. The Financial Aid Office will release the final availability in mid to late April. In order to qualify for the available scholarships, you MUST be enrolled AND be a CRP major for the upcoming Fall quarter. Award amounts range from approximately $250-$2,000. The Berrier family established this endowment in memory of their son, Brett Berrier, a 1980 CRP graduate. This endowment recognizes talented undergraduate and graduate students in the city and regional planning program who demonstrate high scholastic achievements and financial need. RBF consulting, family, friends, and colleagues established this scholarship in memory of Sean Rogers, a graduate of the City & Regional Planning Department. The scholarship is awarded to a student who shows evidence of talent and commitment in a career in urban planning and is working to support his/her educational expenses. Established by Crawford Multari & Clark Associates Scholarship in 2003, this scholarship is awarded to a city and regional planning student who has demonstrated high scholastic achievement. The Errett Family Scholarship is awarded to continuing graduate and undergraduate students who demonstrate interest in the urban planning profession. The Errett Fisher Foundation Fellowship Grant provides support to the City and Regional Planning Department for five years. These graduate fellowships provide support for students who have chosen to pursue a professional career in the planning field. The Hubal family established this scholarship in memory of their son, Matthew David Hubal, in 1994. This award recognizes students who have shown exceptional academic excellence as well as community and campus humanitarian involvement. Mrs. Christine Ludvigsen established the Warren Ludvigsen Scholarship in memory of her son Warren, a 1963 graduate in architectural engineering. This award recognizes a student who has shown excellent scholastic ability and outstanding leadership within the CAED. The Michael McDougall Urban Design Scholarship promotes excellence in urban design by providing educational opportunity to future practitioners of the planning profession. The scholarship is awarded to a city and regional planning undergraduate student who excels in urban design. Mike McDougall, who past away in April 2007 applied a unique and refined global approach to urban design. Students receiving this award are encouraged to undertake international studies to improve their skills. Selection of an honoree(s) will be based on outstanding achievements in urban and environmental design as demonstrated by his/her coursework, with the primary intent of this award to enable international travel to enrich the educational experiences for qualifying city and regional planning students.